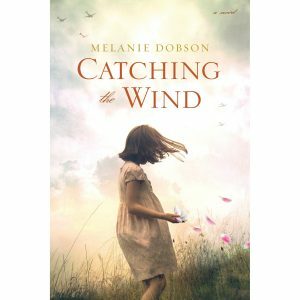 I recently read Catching the Wind by Melanie Dobson and had to review it for you. I was captivated, delighted, and in awe of her writing skills and attention to story detail. 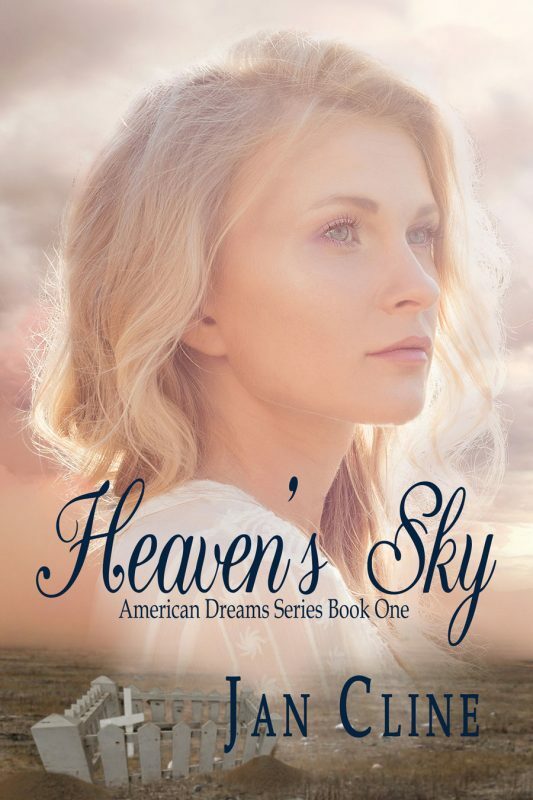 As a historical writer myself, I enjoyed the creative expertise Melanie mastered in this novel, joining two fascinating story lines from the present and past that blend together to make a “can’t put it down” book. This story sure to please any contemporary or historical reader. A woman searches for a little girl who lived during WWII. 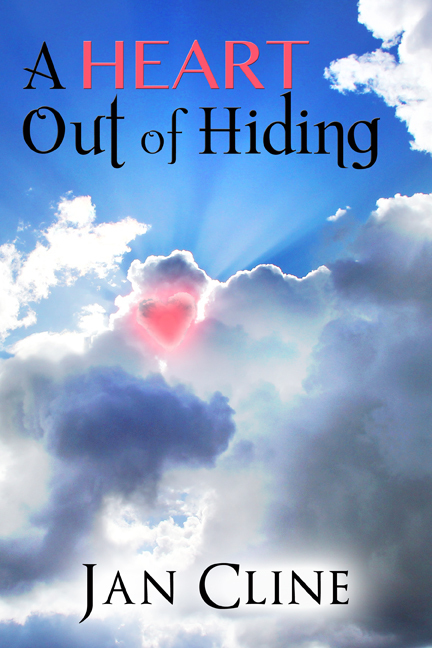 Her journey takes her on a path to discovery of many mysteries, the least of them concerning her own past. Click on the picture – it will take you to Amazon where the book is on sale at the moment. I’ve invited Melanie for an interview, to share some thoughts by answering some questions I had for her. Below are her comments. Please feel free to comment and say hello. A few years ago, I was working in my favorite place—an old house turned into a coffee shop—praying and thinking about my next novel. Outside the window was a giant weeping cedar tree, its silvery leaves draped over the people below, and a picture began to form in my mind of a boy and girl. They were playing in a treehouse in Germany, and for some reason, they had to run. 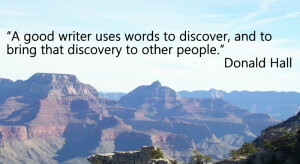 That’s all I knew as I started the journey to write Catching the Wind. I was anxious to discover what happened to this boy and girl. How much research did you have to do, and how do you research your books/story? Research is my favorite part of this job! I’m actually in Holland this week, typing today as I ride a bus along a canal to research my next story. For Catching the Wind, I spent about a month researching World War II stories and then went to England to visit my main settings in the Kent era, interview people who lived during the war, and pour over the newly released “spy files” in the National Archives outside London to learn about British men and women who betrayed their country in the 1940s. What is your favorite time period to write about? My favorite time period is typically whichever era that I happen to be writing about at the moment! I’ve set books in almost every decade from the late 1700s until the present, and I have enjoyed learning about each of those different time periods. Right now, the 1940s are my favorite. 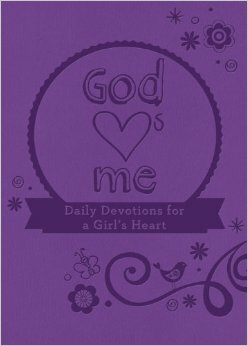 Is there a common theme running through all your books? If so, what is it? I’m not intentional about writing common themes, but two threads seem to make it into most—and perhaps, all—of my books. The first is the power of ordinary people to do extraordinary, sacrificial things to protect others. 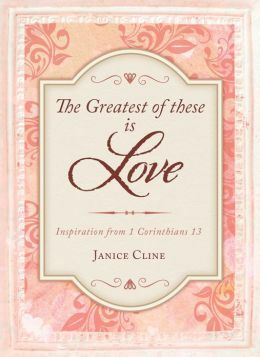 The other is something that God continues to teach me—when we love and serve Him, He is continually working through even the most difficult of circumstances to ultimately bring good back into this world. I’ve just finished my edits for my next novel Hidden Among the Stars (September 2018) and now I’m in the midst of researching and writing a time-slip mystery set mainly during the World War II era in The Netherlands. 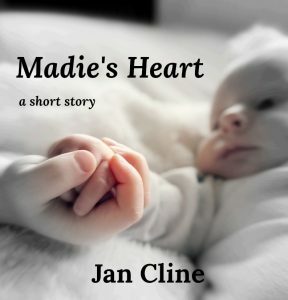 I really enjoy listening to people’s stories and then crafting a novel from all that I’ve learned! This next novel will be based on several of those stories. Do You Work Without A Net? 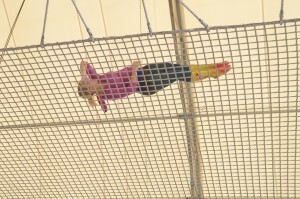 Even trapeze artists occasionally fly without a net. They risk their lives, trusting their skills and training to keep them from falling. I’ve often wondered at what point did they roll up the net and fly free without something to catch them if they miss the bar. How good do they have to be before they trust their instincts and talents? I’ve been learning some news things through my recent book launch and subsequent planning of another book. One is that I learned more about writing than I thought I had. All I have absorbed during the studying of the craft, the coaching, and the workshops and classes, is finally starting to show in my writing. The foundation has been laid, and the house of prose I’m building is on pretty steady ground. But I also stand ready to add another strengthening layer to it when I can. Sure, I will still make mistakes, and I have a way to go before I write a GREAT book. But I’m ready to take down the net. What is my net? It’s a tightly woven fabric made of several things. Rules of structure and method. While plotting, structuring, and planning are good things, trying to conform too much to them only kept me constrained and a bit frustrated. I had to find a happy medium of joy riding and sticking to the map of novel writing. My nature is to write by the seat of my pants. Tempering that with some structure allows me to fly free. Fear of never being good enough. Repeat after me: I will get better. I’m a work in progress and so is my writing. It’s okay to not be a best-selling author. I do the best I can, knowing I will improve with practice – just like anything else I do. What is important is that I am NOT afraid to learn something about myself in my stories and then pass that along to my readers. Then it doesn’t matter if my writing is perfect, it’s usable, and I am usable. I have a busy life. Yeah, yeah, so does everyone. I’m no spring chicken (sorry for the cliche) and I have an auto-immune disease that cuts into my productivity. I have to give myself permission to be less productive than the prolific writer I really want to be like. It is what it is, and by expecting too much of myself, my creativity takes a hit. So, while I know that I need to rely on a safety net from time to time, I am hoping to drop it often enough to discover my best voice, hone my natural talents, and feel the freedom of the breeze in my hair as I fly through the air of writing my next novel. What is your safety net? Do you feel you’re ready to let go of it? I’m ready to move forward in this new year. Middle of last year, I wasn’t sure I could. 2015 brought too much loss, too little good health, too much indecision, and not enough order. I bet many of you could say the same. It’s nice to have a fresh start, choose a new road, take a decided leap, or just leave the past behind. I think January was invented so we could have a marker, a reset, a deadline for change. I’m taking a new road this year – but strangely it’s one I started to take last year. I turned back. I still don’t know if it was a decision thrust upon me or if I just chickened out. It doesn’t matter, because God turns all things into good if we let Him. I will publish my first novel this year. I tremble just typing the words. Sure, I’m committed now, but what if things go wrong again? What if I chicken out? What if someone whose opinion I value says it’s not good? Again, it doesn’t matter, because God turns all things into good if we let Him. This story is important, even if I haven’t told it excellently. It’s relevant for what our world is going through these days. But I think it’s good, and I must put one foot in front of the other and follow the road I know I was meant to travel. I don’t want to come to the end of this year and realize I turned back again. My publication target date is end of March. I hope you will watch for more news about it – I’ll let you know as things move along. It’s a new road for me and I hope to follow it to the end. 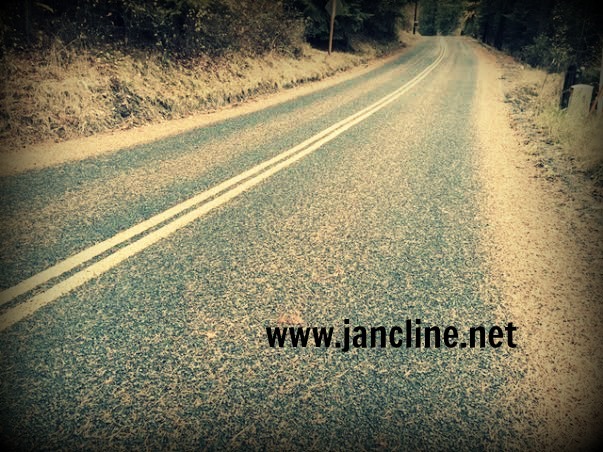 What road are you contemplating? Will you take the first step? What is standing in your way? 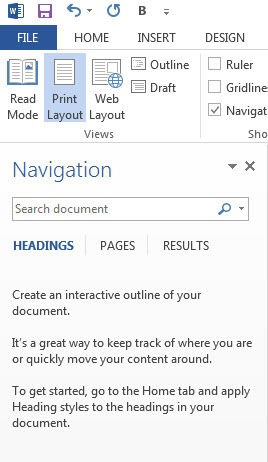 In my last post 5 Editing Tools I Use, I mentioned using the Navigation Pane in MS Word. Here is an explanation of how it has helped me. Note: This tool will not help you much if you have a separate document for each chapter in the book you’re writing. It is most helpful to those of us who have a continuous manuscript in one document. I used to separate my chapters to have their own document, but it drove me crazy to try and find certain characters or pieces of story when I needed to. So I went back to one document and began to use the Navigation tool. Now I can see as I go what is happening in what chapter or scene because I make notes at each chapter and scene change. 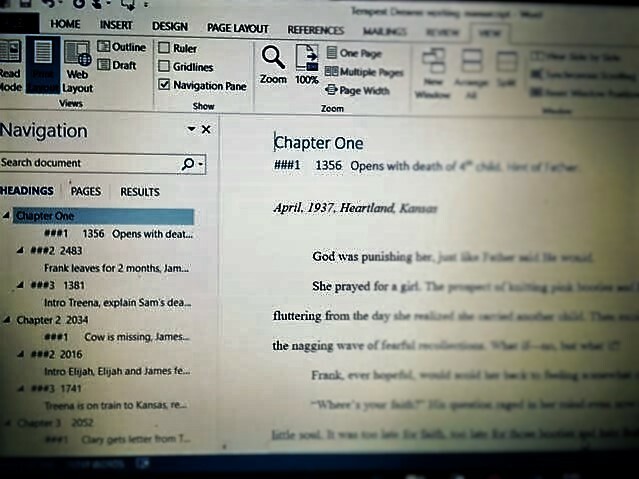 All I need to do to maneuver through the manuscript is to click on the chapter heading or scene subheading in the pane. I just learned about the feature from my friend and fellow writer, Suzanne Kuchynka. 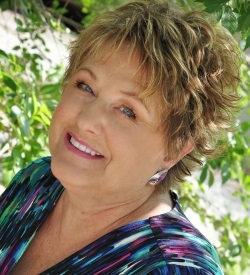 She is the master of organization and tools to do that with your plotting and writing. I’m not one to go to great lengths to be organized, but I do like using this tool in at least a minimal way. You may want to take it to it’s full level. I’m just going to share how I use it. Simple as it is, it really helps me keep track of my story as I write. You will find the Navigation pane toggle under the VIEW tab in the menu at the top of your document. Simply click in the box and it will bring up a sidebar. When I start a new chapter, I title it, i.e. Chapter Two, and then assign it as Heading 1 in the Styles bar that shows up in the Home tab. If I put any subtext under the chapter title, I assign it as Heading 2. You do this by highlighting the Chapter Two or Scene 1 and then clicking on the Heading you want it to have. When I click on any of the headings in the Navigation Pane, it goes to that place in my manuscript. Under the Heading 2, I usually put the scene number, word count of that scene, and a little description of what happens in that scene. If you click in the Nav. Pane on Pages, it will give you a view of all your pages. I plan to take some time soon and dive deeper into this feature. 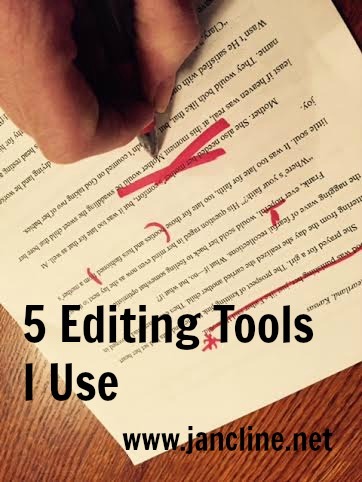 I hope you are finding your own tools to make your writing and editing easier. This afternoon I watched The Waltons. 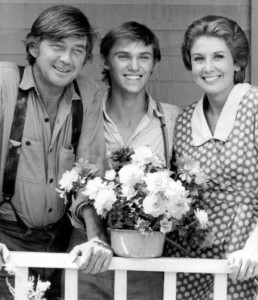 You remember The Waltons…a family TV series from the 70s set in the 1930s. I tuned in a few minutes into the episode. John Boy Walton, college student and aspiring novelist, is being lectured by an older author. The author asks John Boy what he plans to do for a living. After naming all the famous novelists who hardly made a dime in their day, the author ends the conversation by explaining that if John Boy intends to make money and be a writer, he needed to marry into money. Doesn’t seem that things have changed much. Except that many authors these days are more prolific, which might increase their chances of making a living from writing. But then there’s something authors long ago didn’t need to consider….SOCIAL MEDIA! Can’t you just imagine Margaret Mitchell or Earnest Hemmingway hanging over a computer, plugging time into Facebook and Twitter? How about the image of Mark Twain or Walt Whitman snapping pics on their phone to post on Instagram? Personally, I have always pictured authors from those days to have all day to sit at their desk and pen the masterpieces we still enjoy. No social media, no conferences, no book signings. Just leisure writing, breaking all the writing rules, ignoring the trends and genres that we contend with today. So at least I have no illusions of being a rich author when I grow up. I do have hopes of being published in the near future. I’m also aware I will be somewhat of a slave to the social media grind. I still relish the thought of being an employed writer…. At the end of The Waltons episode, John Boy is bemoaning the statistic of over 10,000 unemployed writers in the U.S (during the 30s). His little brother tells him that’s impossible, that if you’re a writer, you work for yourself. And if you work for yourself, how can you be unemployed? Makes perfect sense. I’ll never be unemployed. I’ll just forever be responsible to my talents, gifts and writing dreams. How about you? Do you have plans to make a living at writing?